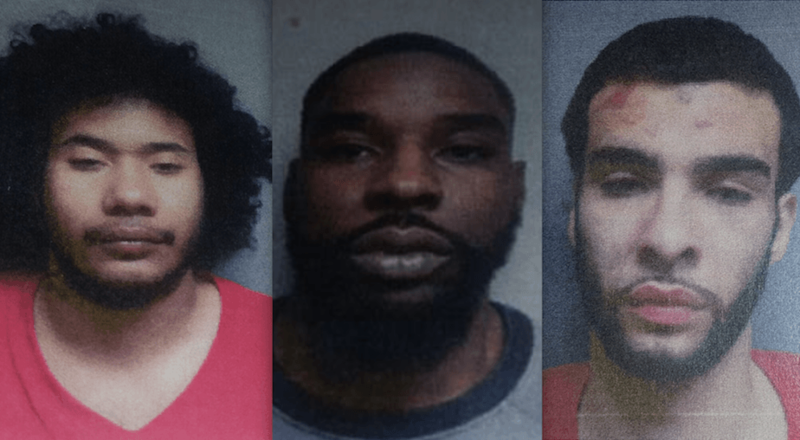 A North Bergen man and two West New York residents were arrested April 24 near 60th and Broadway on drug- and gun-related charges. According to a police source, while on patrol in the area of Dewey Avenue approaching 65th street, officers observed a white four-door car speeding eastbound. They made a left on 65th and Dewey heading towards Broadway in an attempt to catch up with the car. It continued to speed, made a right turn on Park Avenue southbound, breezing through the stop sign at the intersection of 65th and Park. Then it made a right on 62nd heading west. Finally it pulled into an Exxon station on 60th and officers conducted a motor vehicle stop. 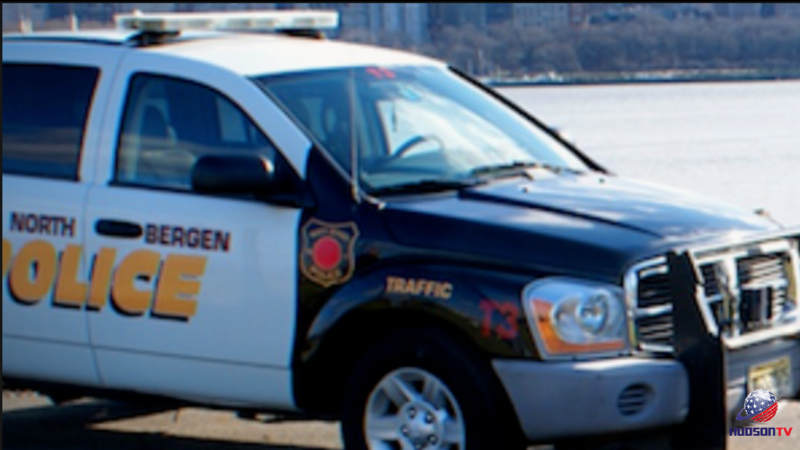 As they asked the male driver, 28-year-old Clifton Figaro of West New York for license and registration, the male passenger, Angel DeJesus, 24, of West New York — reached underneath the seat, where there was a strong smell of raw pot. Another passenger, Carlos Ramos, 18, of North Bergen had a weapon in his waistband. Figaro admitted his license was “f’ed up.” Inside his right jacket pocket was a pair of silver brass knuckles. In the same pocket was a cellophane baggie containing green vegetation. Officers found a second handgun inside the car, a Lorcin model L380 semi-automatic. It had five rounds of hollow point ammunition in the magazine. Two black ski masks and a box of latex gloves were also found in the car’s back seat. All three men were arrested. The car was towed from the scene. Ramos had a $200 active warrant out of North Bergen. 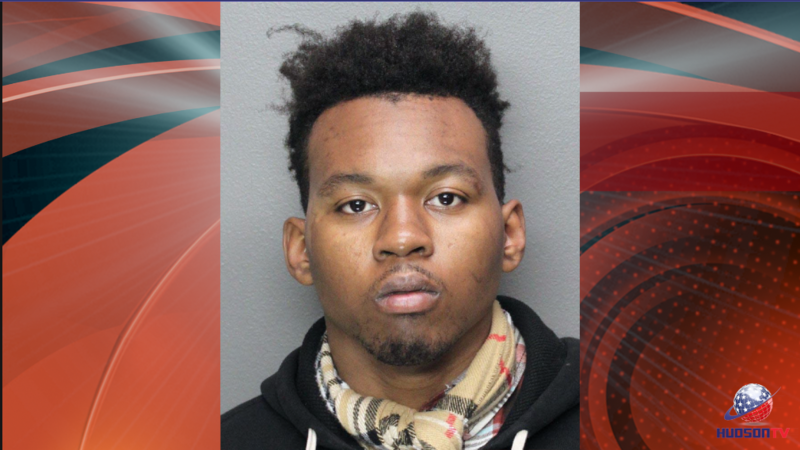 He was also charged with unlawful possession of a weapon, prohibited weapons and devices and certain persons not to have weapons. DeJesus had a $500 active warrant out of Guttenberg. He was also charged with unlawful possession of a weapon, certain persons not to have weapons, prohibited weapons and devices and receiving stolen property. And Figaro with a $250 active warrant out of Hoboken. He was also charged with unlawful possession of a weapon, motor vehicle summons, careless driving, possession of CDS in a motor vehicle, driving while suspended and safety glass requirement. 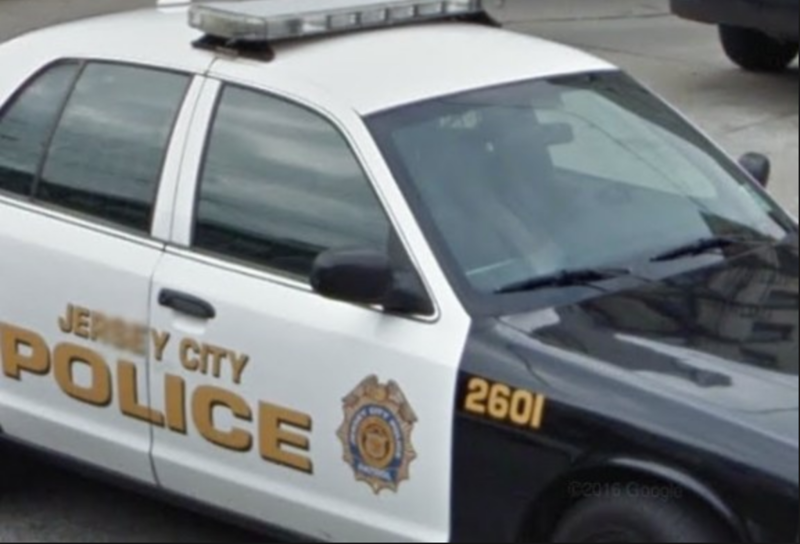 The bullets keep flying in Jersey City. Wednesday night a man lost his life near the Salem Lafayette housing complex…. George Payan was just 5-years-old on Sept. 11th and he’s been coming to these memorial services ever since. A drunken man who was kicked out of his 59th Street apartment building was arrested for setting it on fire.